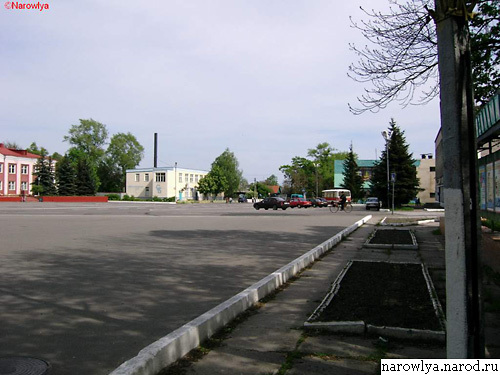 Narovlya was known since the XVIII century as a private borough. Since 1793 it was a part of Russian Empire. Since 1971 it is a town.